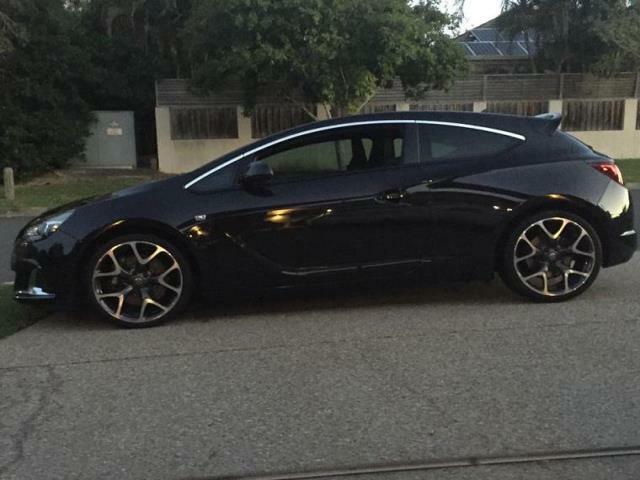 This 2013 Opel Astra has the least kilometres than any other on the net. Belongs to a smoke-free owner. All servicing is up to date. Only travelled 14836 km. All major services have been completed. Never been involved in an accident. Lady owner since new. SAFETY FEATURES: Park assist. 6 airbags to give you added safety with an ANCAP safety rating of 5. This car has passenger airbag, front parking sensors and side airbags. 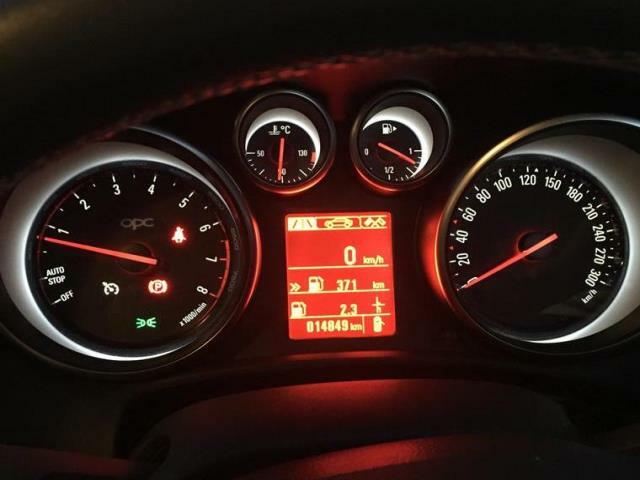 This Opel Astra OPC Hatch has driver airbag, brake assist and ABS brakes. EXTRA FEATURES: Control the temperature with a 2 zone climate control. This Opel Astra has premium sound system, heated front seats, bluetooth functionality, leather seats and 19" alloy wheels. 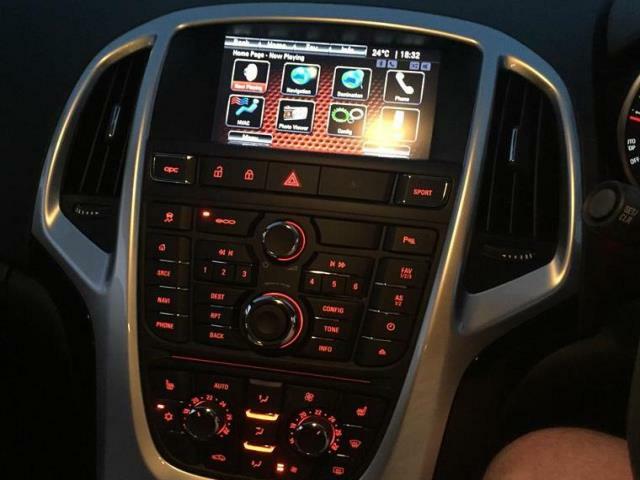 This car has full body kit, sports pedals, leather steering wheel, satellite navigation (GPS) and voice recognition. Using the multi-function steering wheel, listen to your favourite music and answer calls without taking your hands off the wheel. It has electric power assisted steering. It has ventilated drilled/grooved front disc brakes and leather gear knob.